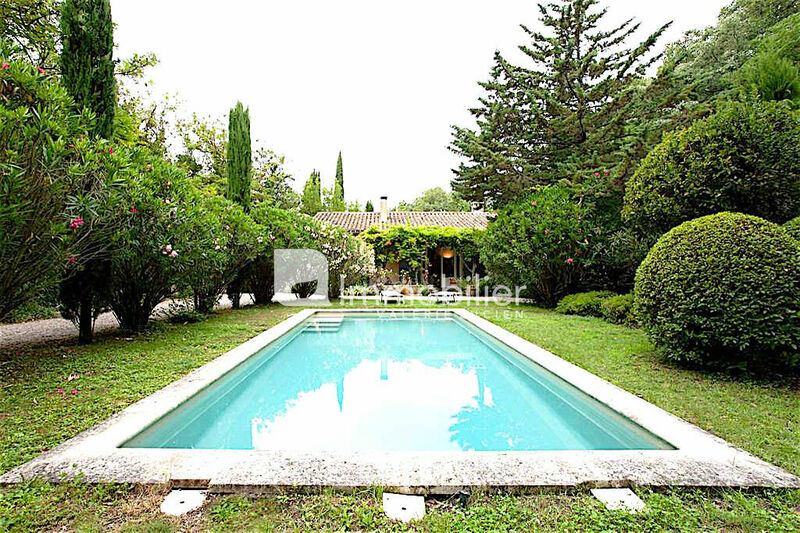 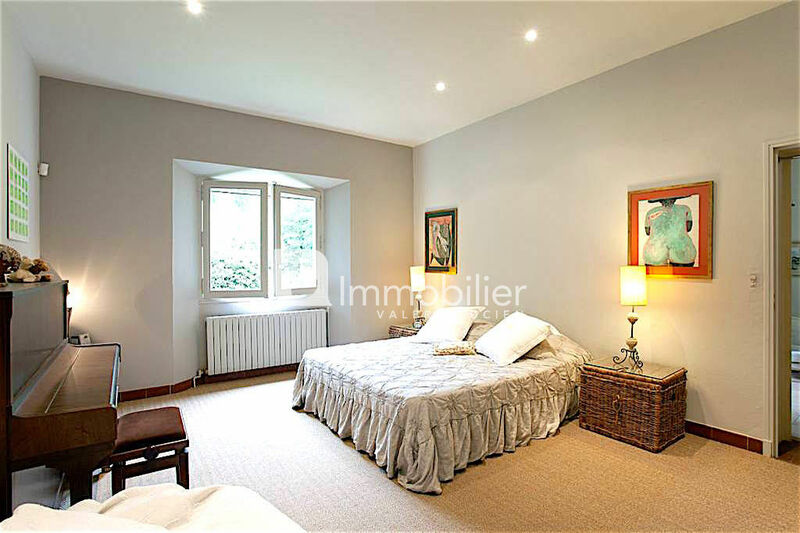 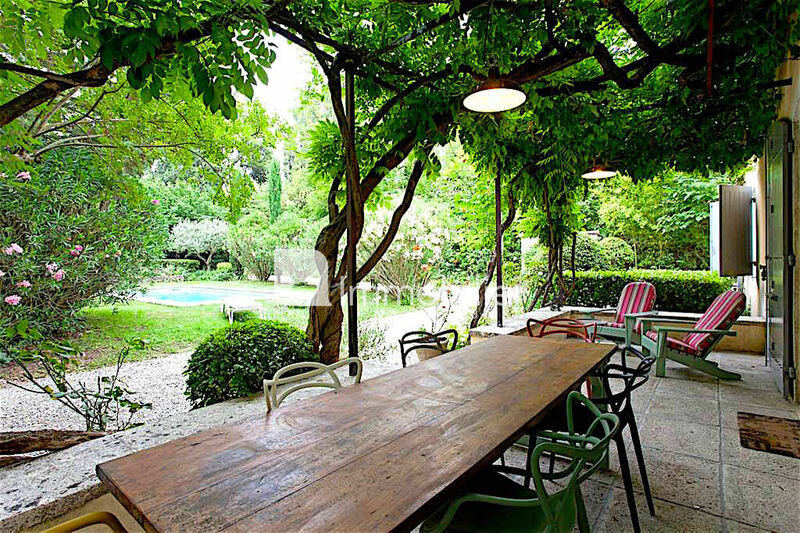 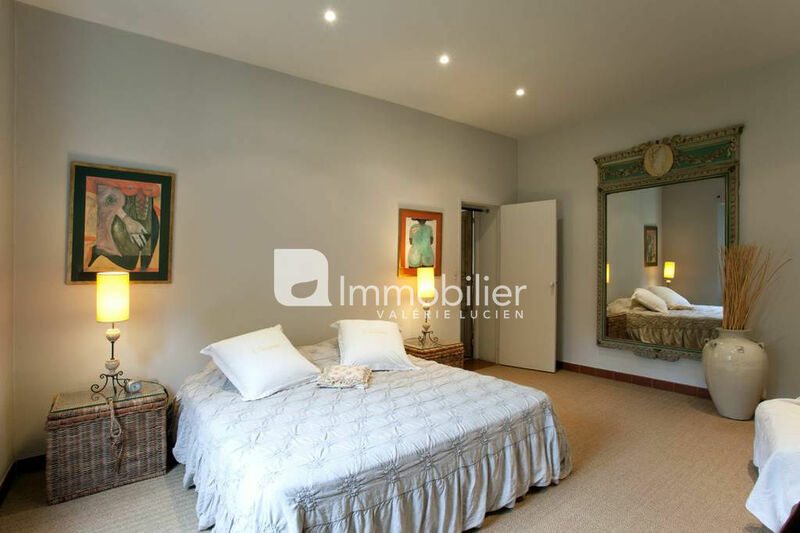 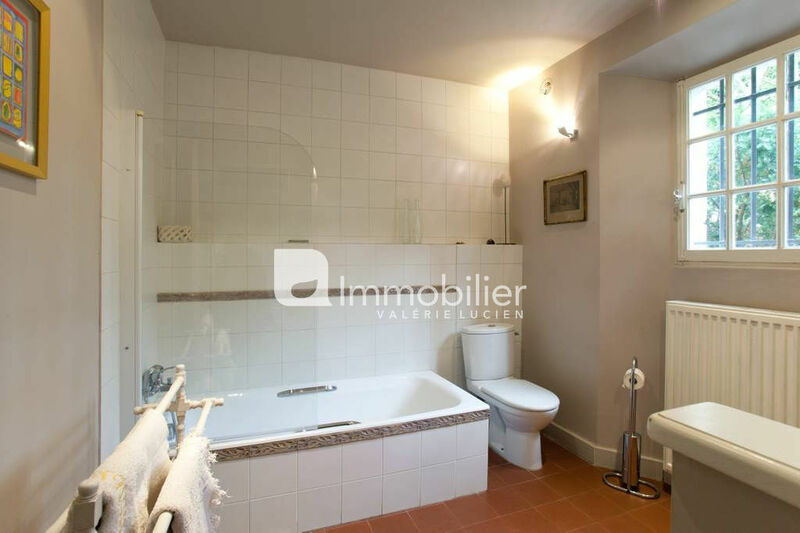 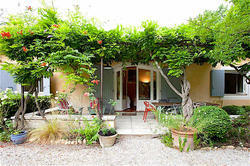 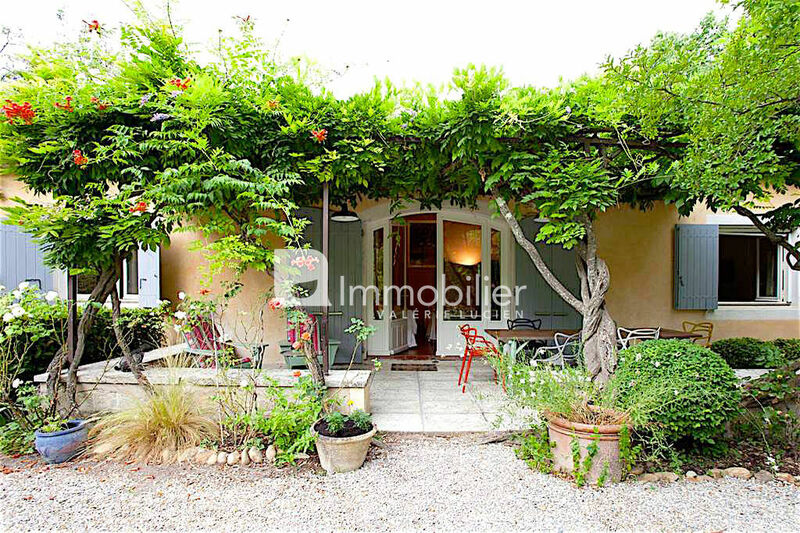 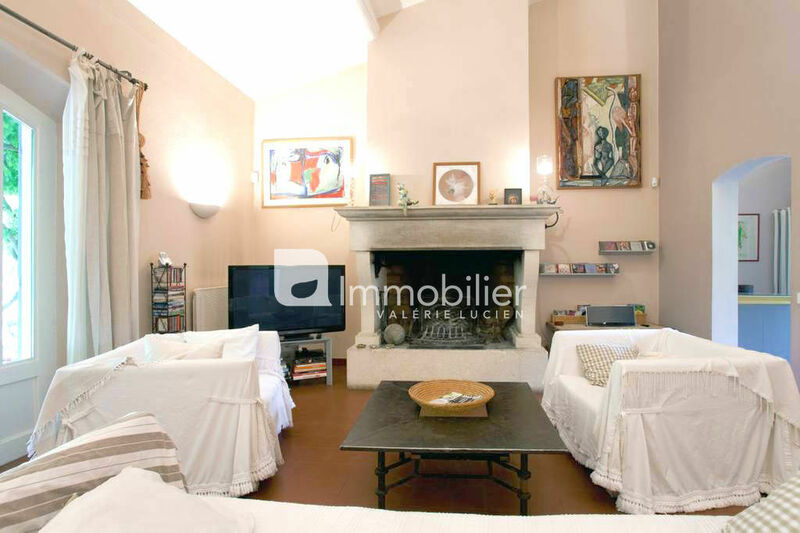 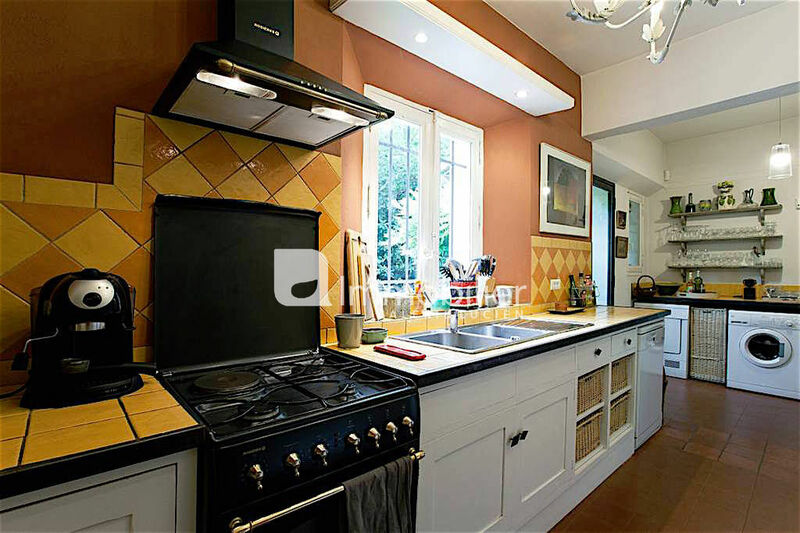 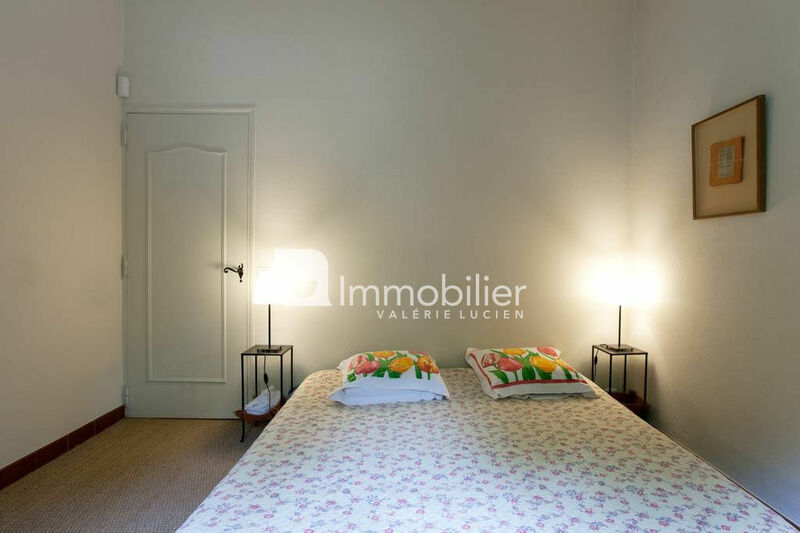 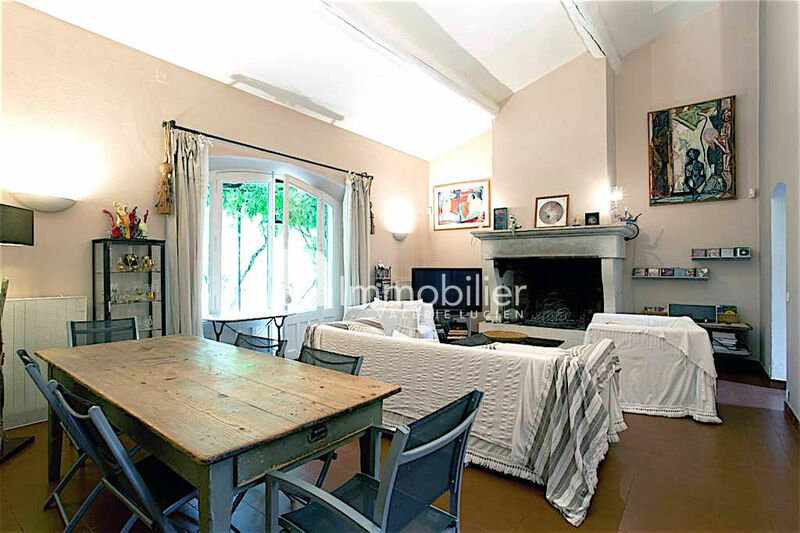 Charming house on one level of 160 m2, ideally located 800 meters from the historic center of Saint Remy de Provence , nestled in a beautiful garden of 2000 m2 with a swimming pool 10 x 4 m.
The mas of Birds offers 3 beautiful and large double rooms with beds in 180 cm and each bathroom / shower en suite, a large living room opening onto the main terrace and a beautiful kitchen very equipped, an office space with many storage. 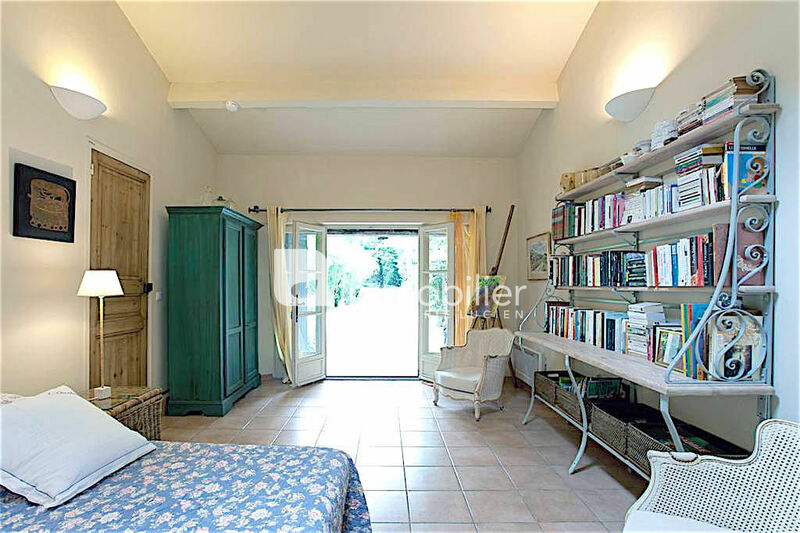 For those who wish to isolate themselves, the 3rd bedroom offers independent access from the garden and has its own private terrace. 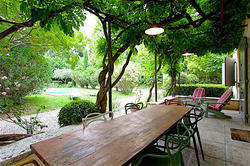 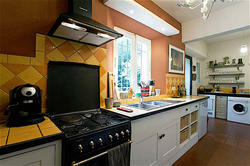 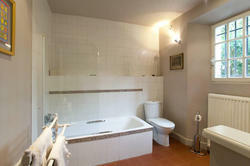 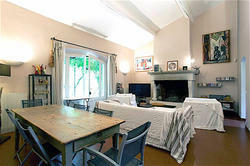 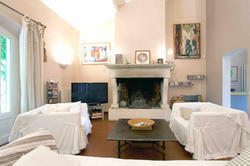 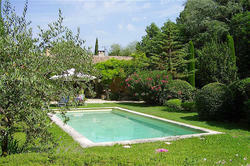 An ideal place to enjoy with family the sweetness of life in Provence!